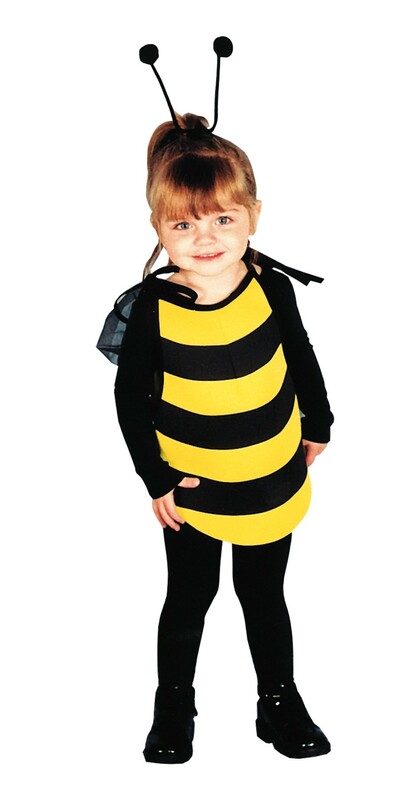 Soft foam-lined fabric bumble bee chest and back, This measures 31 cm in length. Fits 0-6 months. Does not include leggings or shoes.